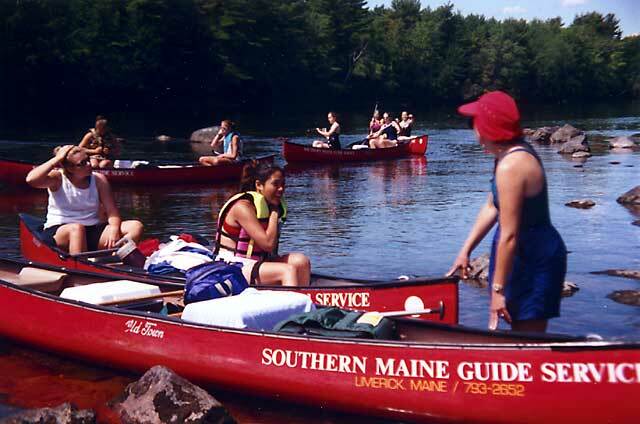 We have been sharing our love of the Maine Outdoors through recreation and education for more than 25 years. 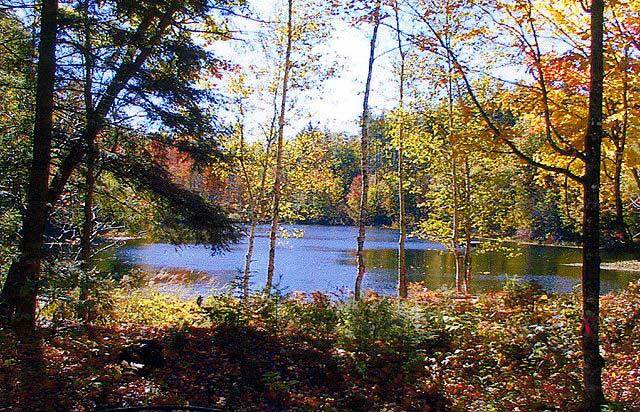 Situated in beautiful Southern Maine, we are central to many of the outdoor activities and beauty that Maine has to offer. As a longstanding member of the Maine Professional Guides Association, we pride ourselves on providing quality and ethical outdoor experiences to people of all ages. With four (4) registered Maine Guides on hand, you can be sure that we are able to provide the best experience for both small and large groups alike. In addition to hosting a variety of outdoor adventures. Please call (207) 793-2652 or contact us today to book an activity, adventure or simply a quiet vacation. We look forward to hearing from you.